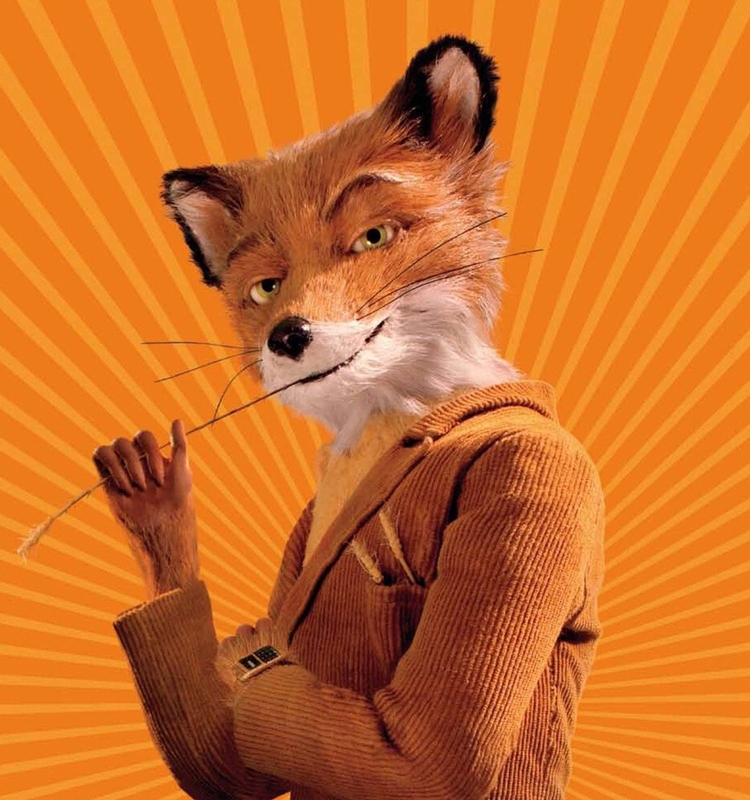 Solstices Film Festival, in association with The Whitaker, presents a screening of FANTASTIC MR FOX, the 2009 comedy film directed by Wes Anderson starring George Clooney, Meryl Streep, Bill Murray and Owen Wilson and based on the children’s novel by Roald Dahl. After twelve years of bucolic bliss, Mr. Fox breaks a promise to his wife and raids the farms of their human neighbours, Boggis, Bunce and Bean. Giving in to his animal instincts endangers not only his marriage but also the lives of his family and their animal friends. When the farmers force Mr. Fox and company deep underground, he has to resort to his natural craftiness to rise above the opposition. Running time: 1hr 27 mins. Part of the inaugural Solstices Film Festival (Fri 22 - Sun 24 June), organised by local community group Solstices and presented in association with The Whitaker.